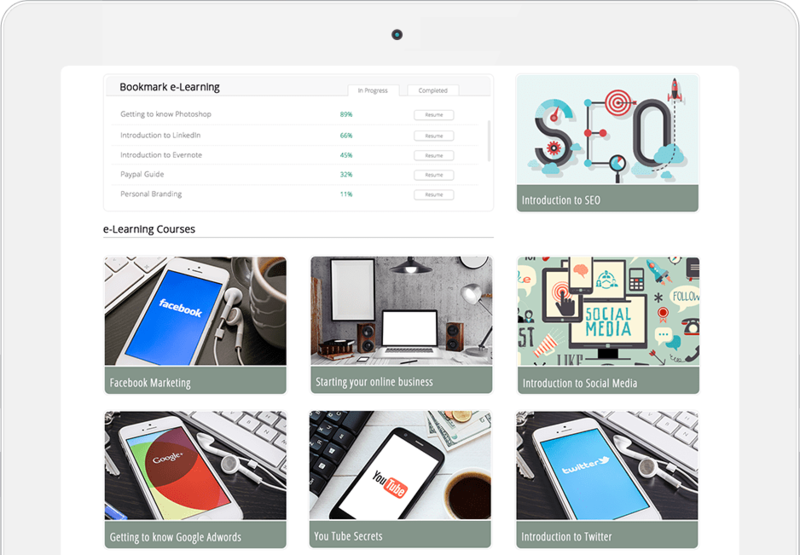 If you’ve ever built—or valiantly tried to build—a website, you know it’s not something you can just throw together in a few minutes. 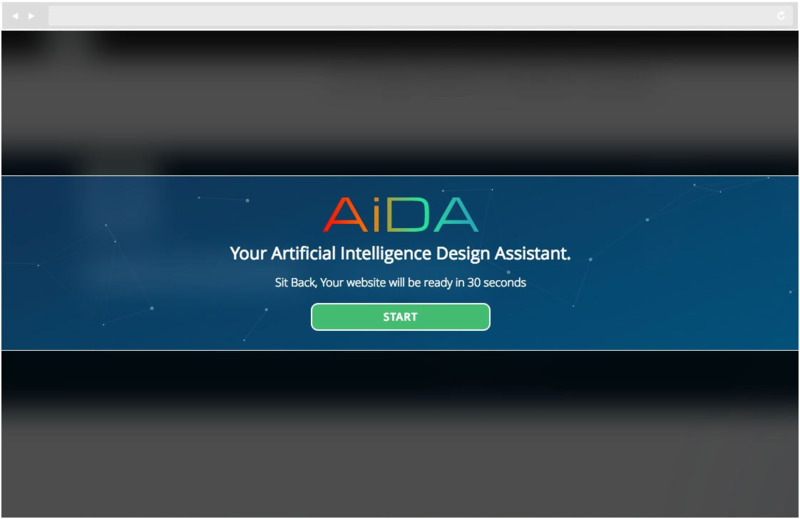 Today, we take a look at a tool using an Artificial Intelligence Design Assistant (AiDA) to change the way we create websites. FYI - For every code you purchase you get 2 sites added! 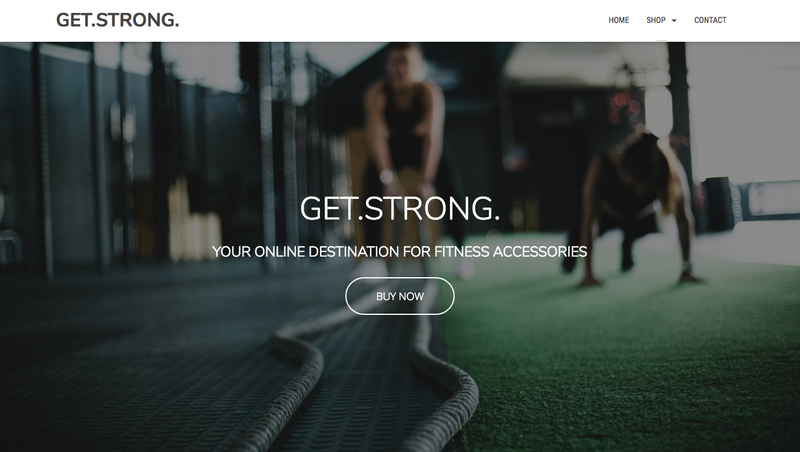 Every other website builder on the market will make you choose a template to get things started. And if you don’t want to use a website builder, you’re looking at forking over a ton of money to a developer who will take months to build something you may like. 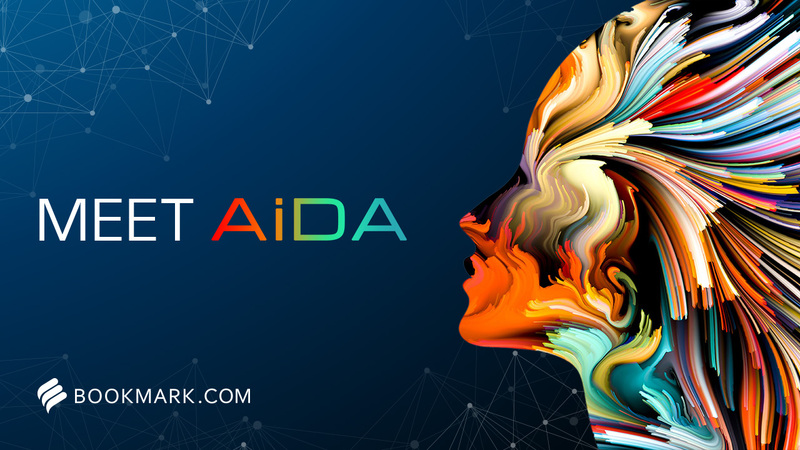 Because of AiDA and its machine learning process, you’ll have a website that is completely unique to your needs, business, and content. Rome may not have been built in a day, but your website can be. 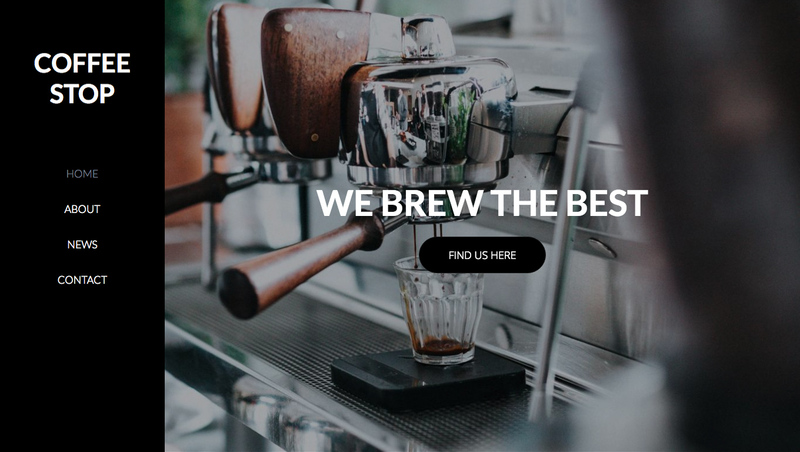 Ditch the developers and subpar website builders. 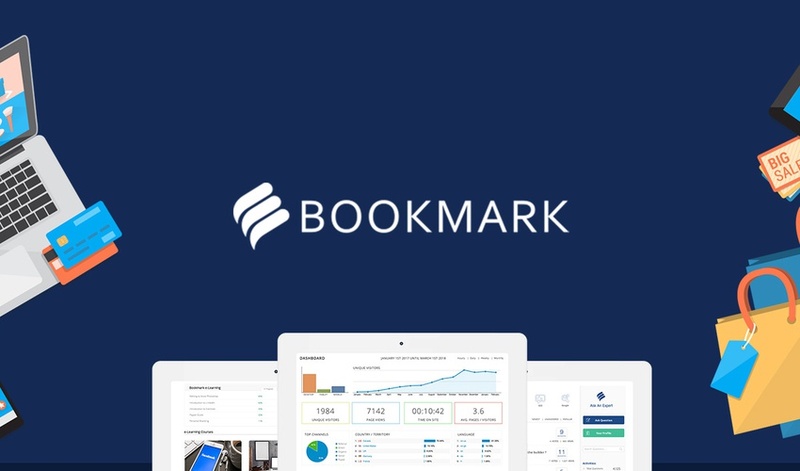 Get lifetime access to Bookmark for just $49! Build your dream site now! P.S. Additional codes give you 2 sites per code. Bookmark Webinar: Click here to register!